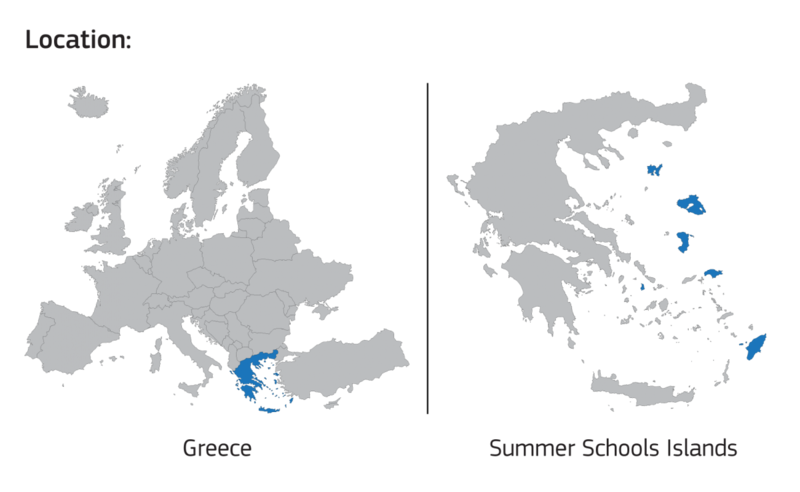 The Summer School at the faculty of Sociology of the University of the Aegean offers a unique course in national and European decision-making processes. 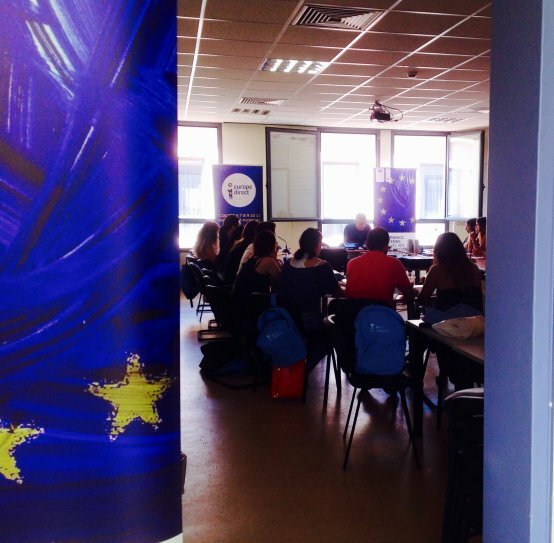 Its’ main objective is to deliver in depth the meaning and applications of European governance.It helps students to understand better debates on governance on an international and national level, the effect of EU policies on the national arena and the level of democratization of the european decision-making procedures. Through interactive teaching activities on important selected topics ( i.e democracy, national legislation, comparative European politics, immigration, educational policies, security policies and economic policies) and with the supporting team that comprises prestigious academics and experienced researchers in European, this summer school guarantees a dynamic study of the institutionalization of the system of governance. Courses are taught in English, French or Greek (according to groups demands- if necessary- interpretation is provided). This 10 day long summer school will take place from 6 to 16 July 2015 at the island of Lesvos, in the premises of University of the Aegean and upon successful completion 3 ECTS credits will be awarded. The mission of the international and national organizations (Administration) in global governance: the importance of regionalism and regional interdependence of the organized structures of the international community and national systems. New government art: review of the classical logic of transnational European institutional decision-making system.